No job is too big for DUCTZ -whether it is a 30-story building, a 3,000-room hotel, or a 200,000 square foot shopping center. DUCTZ commercial duct cleaning professionals respond to large-scale projects and undergo continuous and rigorous training at our national training center, strictly adhering to industry standards. You can count on our certified, qualified and trained DUCTZ professionals to do the job right the first time.Our DUCTZ professionals perform a thorough, effective and efficient heating, ventilation and air conditioning (HVAC) system cleaning and reconditioning without interrupting the flow of business. Introducing new profit potential for your business! When it comes to expanding your company’s profit potential, the DUCTZ Partners Program can start earning you money immediately. There are many Partners already enjoying the benefits of the program and so can you! Step up to the DUCTZ Partners Program! You’ll be partnering with professionals. When your customers ask about air duct and HVAC system cleaning services, the person you recommend reflects directly on you and your company. When you refer your customers to DUCTZ, you can be confident they will receive “VIP” treatment. 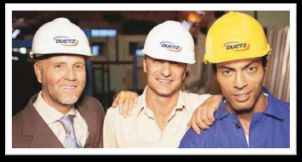 DUCTZ has built a reputation based on expert workmanship and outstanding customer care. And we have the track record to prove it. We follow-up our work with phone calls, customer satisfaction surveys and job site inspections. Our customers appreciate DUCTZ dedication to their satisfaction and so will you! We do not compete with our partners. Our role is to complement your business. If any of our services conflict with yours in anyway, please advise us. Pictorial reports are primarily used in commercial and industrial environments to show the condition of your mechanical system. DUCTZ professionals create reports in an easy-to-read format that clearly explains the condition of each HVAC system component and related ductwork. The digital picture reports can confirm whether or not a system needs to be cleaned. Picture reports can range from a few basic pictures for a residential home HVAC system to a comprehensive report cataloging the condition of hundreds of systems in a single commercial institutional property. An extensive report is often needed to categorize the systems that are in the highest need of service for budgeting purposes. In some cases, highly advanced robotics are used to ascertain the condition of difficult to reach or small internal areas of HVAC mechanical systems. 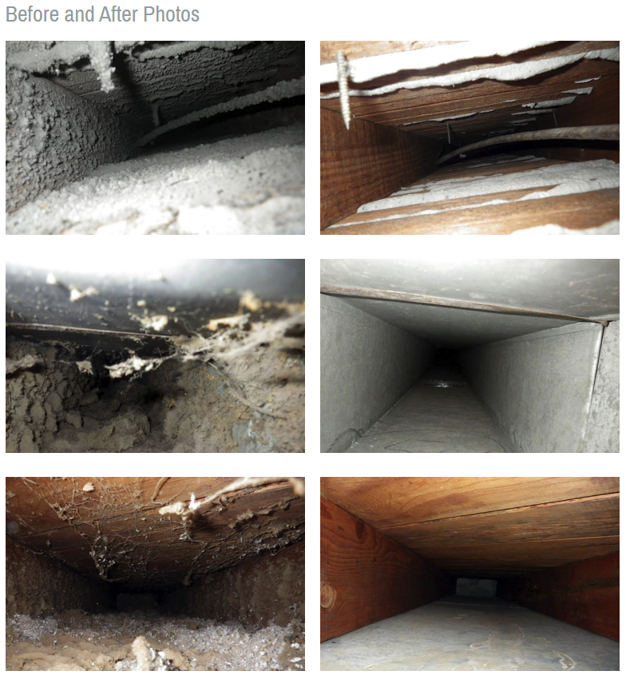 Robotic systems are an excellent way to inspect vital ductwork areas.